The Carousel House is the City's newest rental facility along the beachfront. 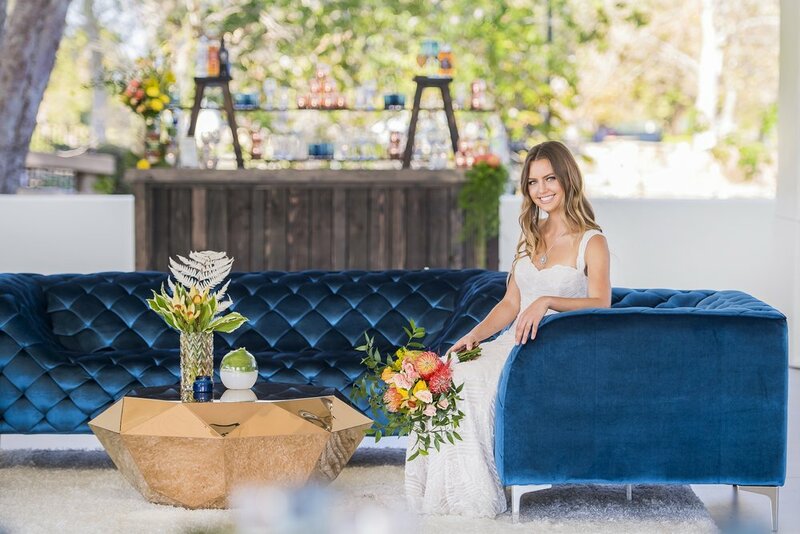 Located on the western end of Chase Palm Park and formerly the home of a carousel for 20 years, it has now been made over into an open space with a greenhouse-like industrial feel, perfect for all types of events. The Plaza lawn with a planted fountain is included with the rental of the Carousel House. The Carousel House has a capacity of 150-180 seated and 240 cocktail style. Decorations: No open flames, sequins, glitter, silly string, rice or birdseed. Parking: Paid parking in nearby City of Santa Barbara lots. Cancellation Policy: The initial $300 reservation fee is non-refundable. If the event is cancelled within 10 working days of the event, 100% of the security deposit is refunded and 90% of the remaining fees (other than the reservation fee) will be refunded.